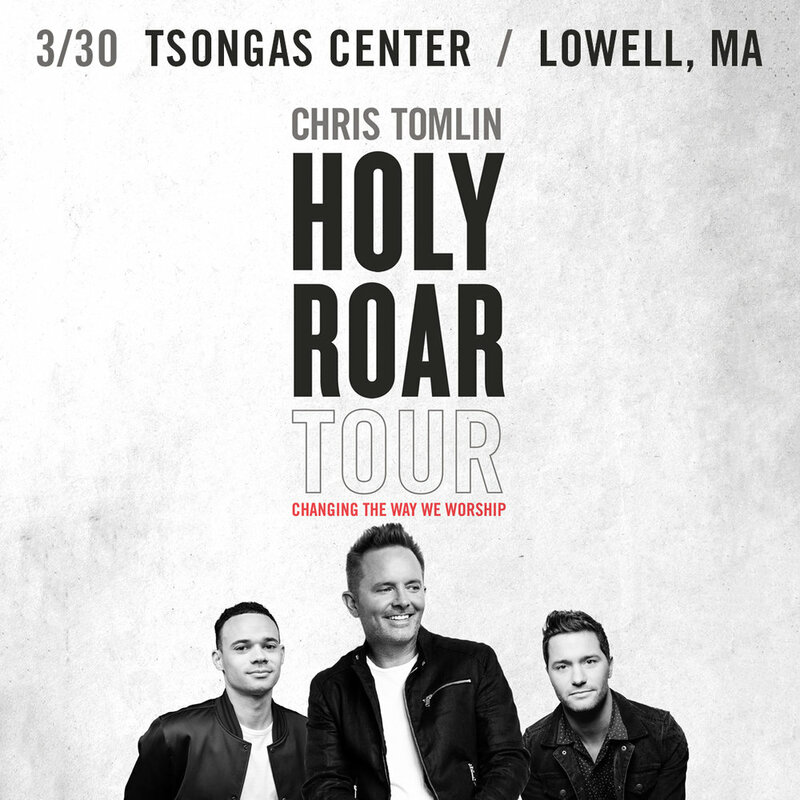 Join us for an amazing night of worship with Grammy-Award winning Christian artist Chris Tomlin on the HOLY ROAR Tour with Special Guests Tauren Wells, Pat Barrett, Nicole Serrano, & Darren Whitehead at the Tsongas Center at Mass Lowell on Saturday, March 30th, 2019! RSVP to the Facebook Event! Four-time GRAMMY® Award-nominated Tauren Wells debuted his solo music in 2017 with the dance-able pop hit, “Love is Action,” which held the No. 1 spot at Christian radio for eight weeks and the hard-hitting “Undefeated” featuring rapper KB.